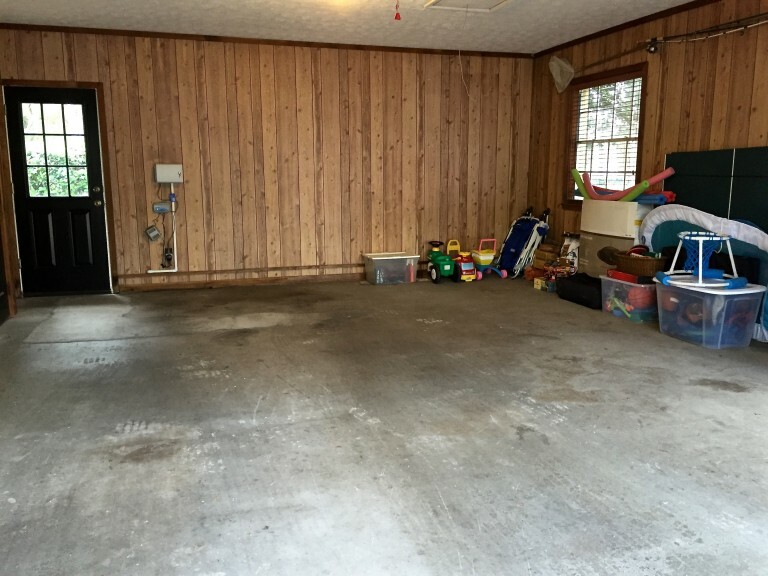 Todays post is a before and after of a clients garage. 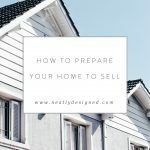 I’m passionate about this area of a home because garages can quickly become storage units if not purged on a regular basis. 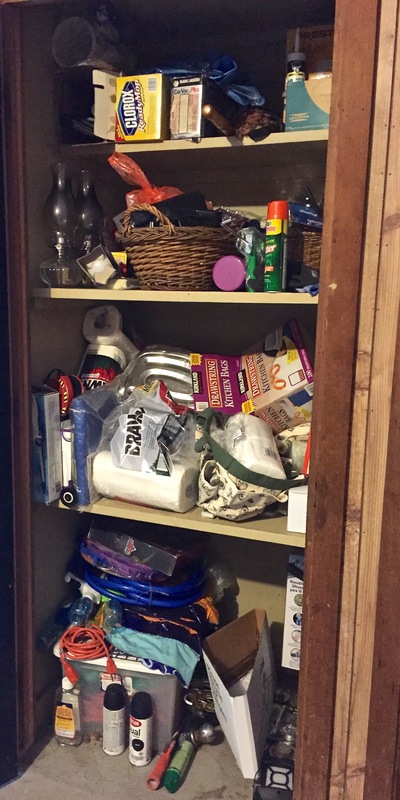 The key to getting any area in your home free of clutter and organized is to plan before you begin, especially for a garage. These are a few questions to ask yourself before you tackle a big project. 1. Do you need to schedule a donation pick up? There are so many donation services available. Plan ahead and make the pick up convenient to fit your schedule. 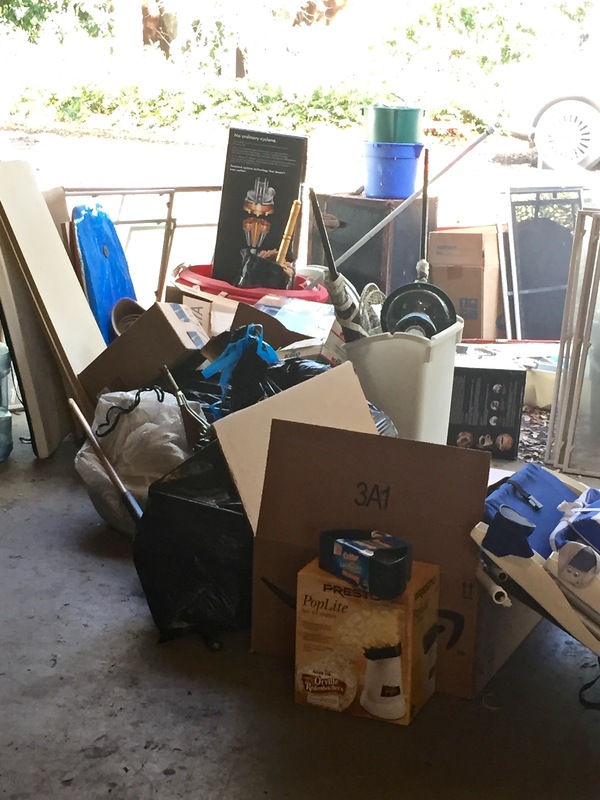 It’s not a good idea to have your donated items sitting in your garage or outside of your house because the temptation to pick through is too great! 2. 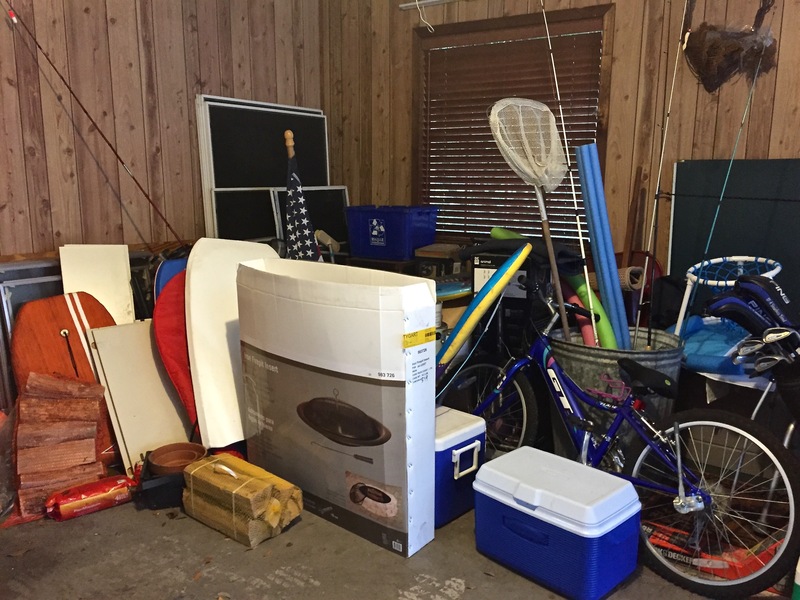 Do you need help lifting and disposing of items in order to complete the job? 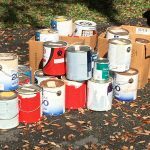 If there are heavy items that you cannot move and too much junk to dispose of on a regular trash day there are companies that offer different services to fit your needs. 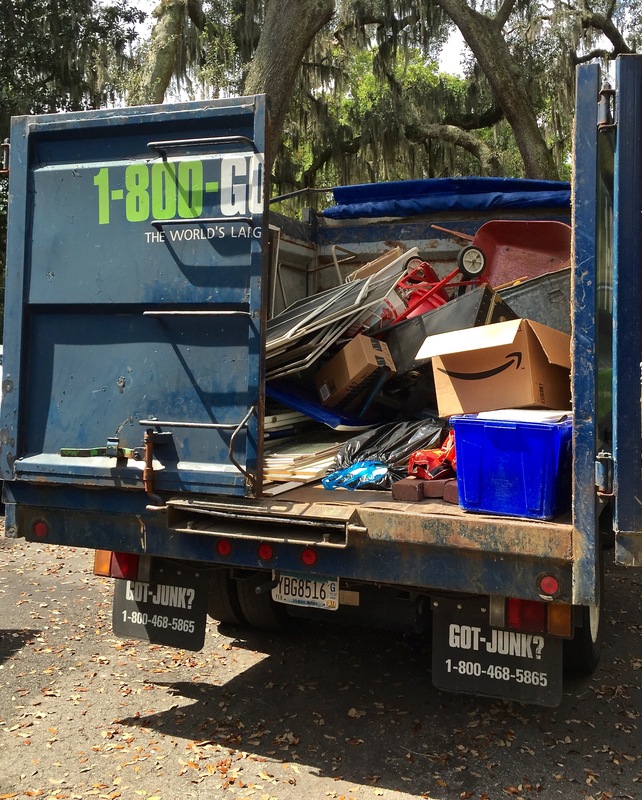 Two of my favorites are College Hunks Hauling Junk and 1-800-GOT-JUNK. They are fast, reliable and are available for last minute pick ups. 4. Do you have the time to complete the project? 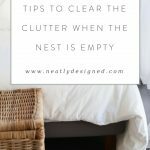 The secret to clearing any clutter is to make the time. A half finished project sometimes never get done! 5. 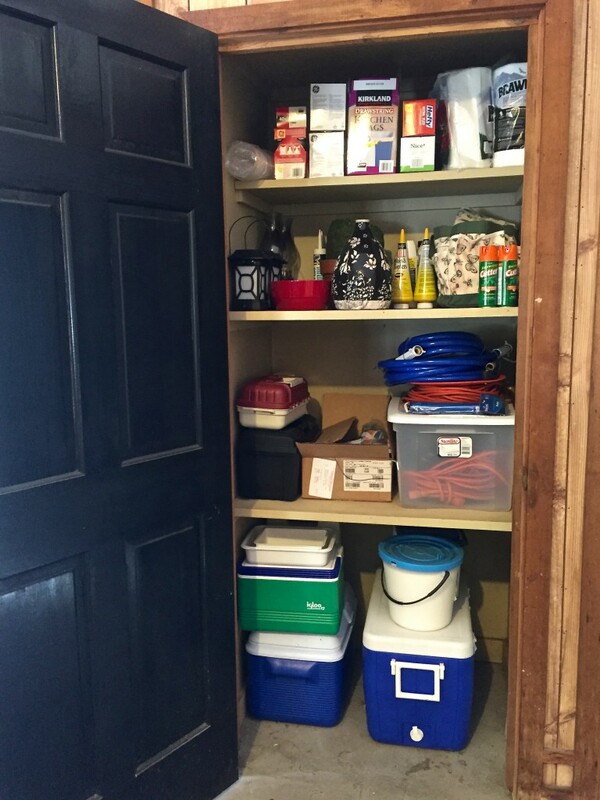 Do you have the proper supplies to clean the space? 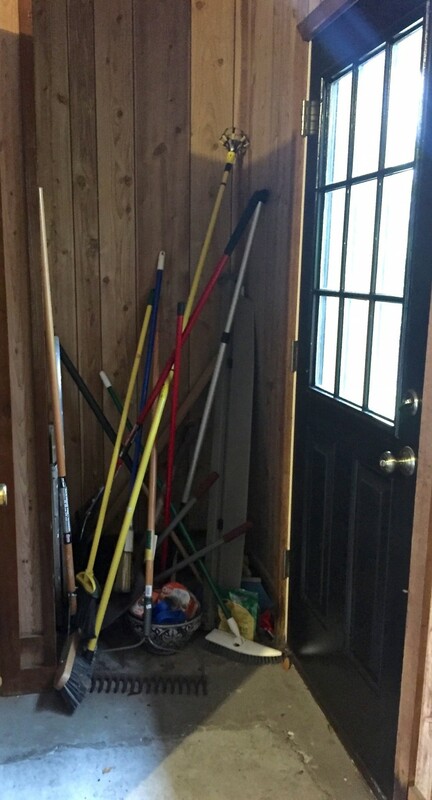 Sounds simple but you should have garbage bags, a good broom, step stool and all purpose cleaner. When the job was complete not only was she thrilled with her new space but now two cars could actually park in the garage. We kept only what they will use and let the rest go! 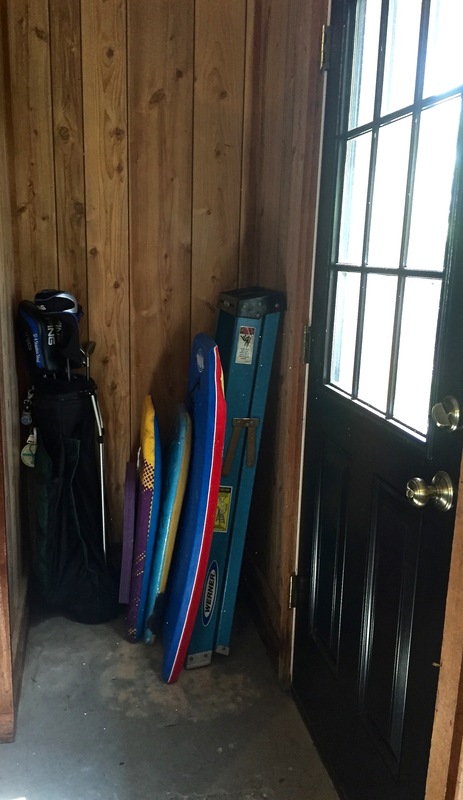 Make time before it gets too hot and clear the clutter in your garage.